While endings are a natural part of business and life, we often experience them with a sense of hesitation, sadness, resignation, or regret. 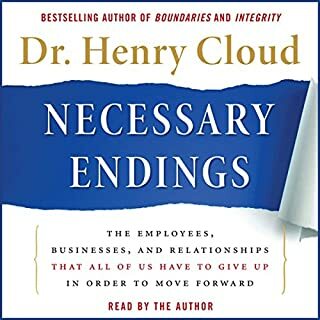 But consultant, psychologist, and bestselling author Dr. Henry Cloud sees endings differently. He argues that our personal and professional lives can only improve to the degree that we can see endings as a necessary and strategic step to something better. Integrity. It is more than simple honesty. It's the key to success. A person with integrity has the, often rare, ability to pull everything together, to make it all happen no matter how challenging the circumstances. Give actual examples of conversations to have with your spouse, your date, your kids, your coworker, your parents, and more! Full of practical tips and how-tos, this book will help you make your relationships better, deepen your intimacy with people you care for, and cultivate more love, understanding, and respect between you and others. 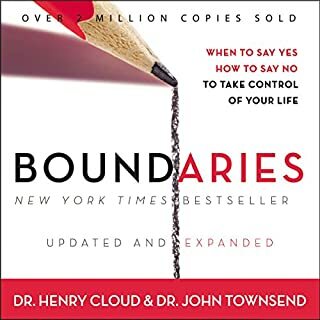 Awesome book to know how to get the book "Boundaries" into action in your life. I needed this to learn confront and most important to learn to reconcile , with boundaries . Did not research prior to purchasing this book that there would be regular references to God as an authority. The principles behind it are good. Learn How to take control of your confrontation! 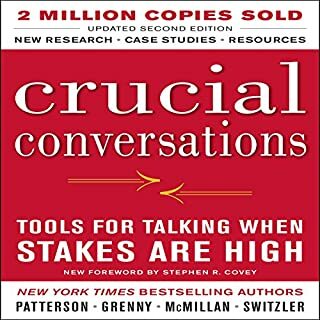 if you want to learn how to take control of your conversations and get results by learning how to speak in such a way that you get results then this is the book for you I've listened to this book over four times and I have learned how to used these principles to get the results that I need it will take some time but it's well worth it I thank God for Godly principles and change thank you Henry cloud John Townsend for your obedience to write this book and your partnership with each other I really appreciate it. Helpful advice for work or personal relationships! 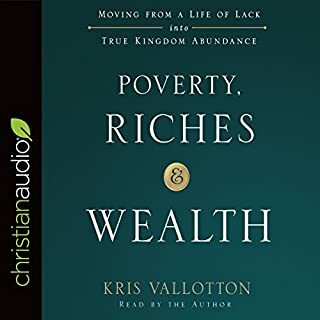 I found this audio very enlightening and so helpful. I have been trying to reflect on how I say things to people and now I am trying to be more conscious of what I say and how to say things better. It has been a great book for me. loved it. Biblically based truths on how to have difficult conversation. I look forward to implementing these truths. Listened in my car on my way to and from work. Very helpfull. Although fast pace. Wish I could of wrote it down. But how could I, I was driving. The description of this book implies that it is research based, but it is not. It is a faith based book with a strong bias toward a patriarchal world view. I would not recommend this book to my friends and colleagues. And, I believe the description is highly misleading. to almost any situation. didn't find any new insights to have that difficult conversation. expected more. Tons of scenarios to get the point across. LOVED IT!! It was valid for every rational issue I'm facing. Would you listen to How to Have That Difficult Conversation again? Why? I always listen to Cloud/Townsend at least twice or get the book. The tools and strategies are helpful for every day life. 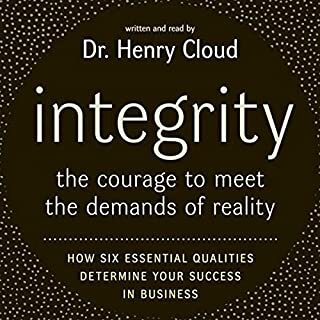 As always Henry Cloud and John Townsend have clear, specific advice which is easy to understand and follow through. Developing the tools outlined make for an easier, less stressful life. I purchased this book in error as a friend had suggested a book by a similar name, however when she was recalling the name of the book she got the name wrong and suggested this one by accident.I did enjoy most of the content of the book however I found that it had too many religious references to Jesus and the Apostles and their various stories.I am not familiar with the Author and had I known that the content had religious references as a way of explaining the various scenarios outlined in the book I would not have purchased it. I liked hearing about the various ways to communicate the same thing but come across differently. Have you listened to any of Henry Cloud’s other performances? How does this one compare? 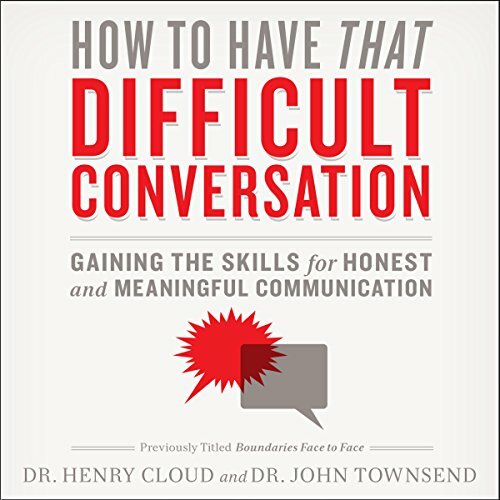 Do you think How to Have That Difficult Conversation needs a follow-up book? Why or why not? 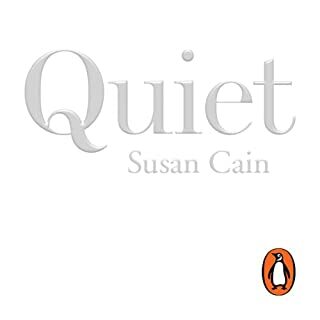 I would not be interested, there are references to other books by the same Author mentioned in this book that cover some areas in more depth but I would not be interested. The description gives no reference that various religious books and stories are used as a way to explain and elaborate the various questions and scenarios.